New technologies are continuously being developed to improve the economic and environmental performance of SAGD Central Processing Facilities (CPF) in Oil Sands extraction. Some have promise; many are too expensive or impractical. The important question facing producers and technology providers alike is: how to evaluate these new technologies in an efficient manner to identify the best ones and screen the “not so good” options? Read more. 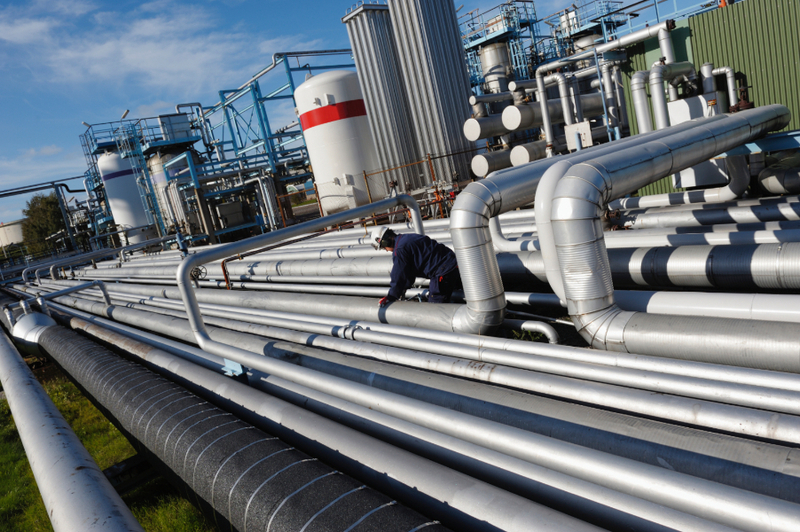 It is common in the oil & gas industry for a processing facility (like the case of midstream players) to handle inlet streams from different owners. Production allocation, sometimes referred to as allocation accounting, is an important task for the oil & gas producers to determine the contribution of each inlet stream to the product streams and pay the corresponding contribution to the various owners. Read more. 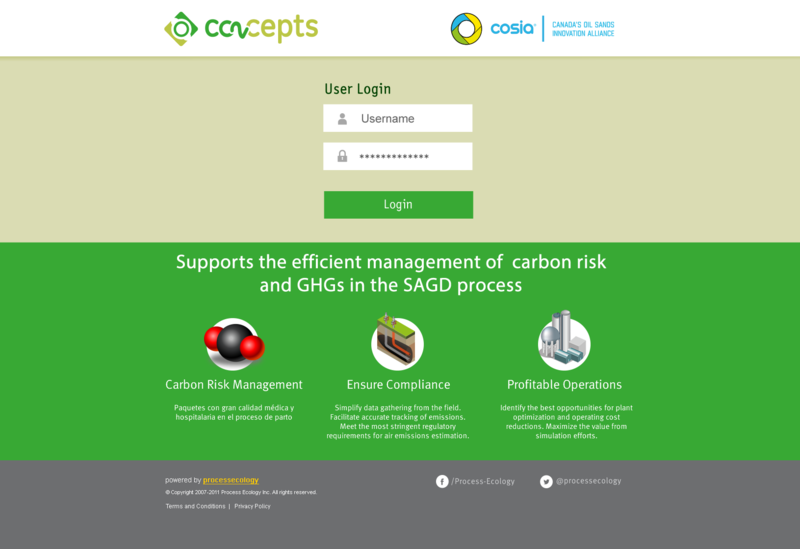 Process Ecology is proud to announce the release of Co2cepts, an online software developed for COSIA to evaluate technologies for greenhouse gas emissions reductions for in-situ oil sands facilities. Samaneh Hajipour, a process and research engineer at Process Ecology, presented at this year&apos;s World Heavy Oil Congress 2016 held on September 8th in Calgary, Alberta. Her presentation was titled An Uncertainty Analysis Framework for SAGD Plants. Process Ecology will be attending the PTAC Air Issues Forum on October 5th. Process Ecology will contribute a number of presentations at the event. Laura Chutny will be presenting our MethaneAdvisor technology. Ted Yang will be presenting A Literature Review of Health and Environmental Impacts of Amine-based CO2 Capture Plant. James Holoboff will also be presenting on the Development of a Model to Predict Benzene Emissions from Glycol Dehydrators with Condensation Tanks. Alberto Alva-Argaez, and Samaneh Hajipour will be attending the 66th Canadian Chemical Engineering Conference, 16-19 October in Quebec City, Quebec. Samaneh will be presenting on October 19th at the conference, her presentation is titled Uncertainty Analysis Applied to SAGD Plants. In November 2016, a Process Integration Workshop will be held in Toronto, Ontario. Alberto Alva-Argaez will be one of the trainers facilitating the workshop. For more information.